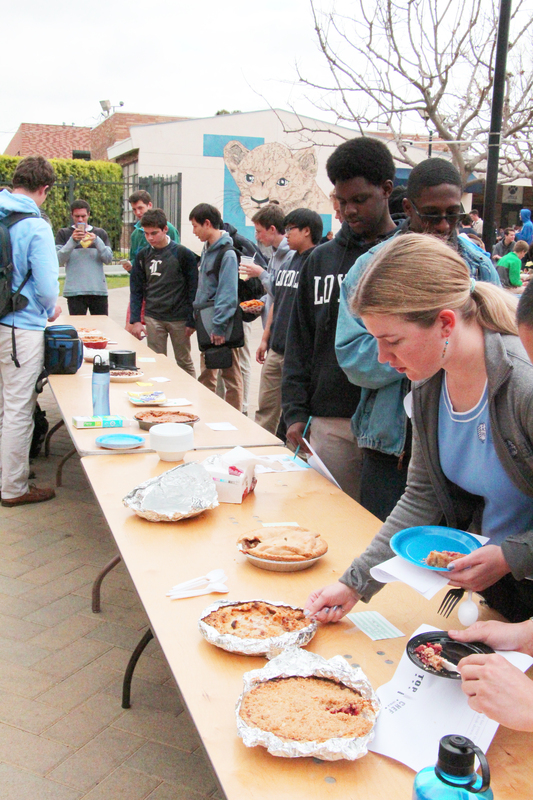 The Math Club, moderated by math teachers Peter Nguyen, Eric Romin and Susan Torales, celebrated Pi Day on March 14, in conjunction with Top Chef: Loyola, moderated by theology teacher Thomas Cendejas. 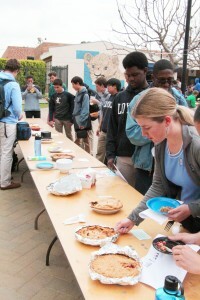 Top Chef: Loyola conducted a baking contest to see which student prepared the best tasting pie or pie-inspired dish. The first-place winners were sophomore Andrew Hatch and junior Nicholas Salinas. For the first time, the Math Club is teaming up with Top Chef Loyola in an effort to expand the event to a school-wide celebration. Participants were asked to bake a pie for the event and calculate the pi-value, which was derived by the circumference divided by the diameter of the pie. 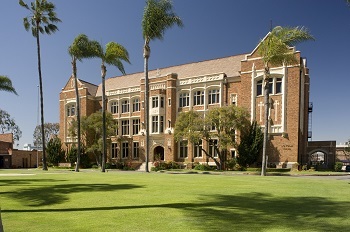 The main role of the Top Chef: Loyola club will be to provide the baked goods for the Pi Day celebration. Members of Top Chef: Loyola will bring a pie of their choosing. President of Top Chef Loyola Luke Mckenna, a junior, said, “I think this is a huge step in the right direction for both of our clubs. Seeing that we are normally doing completely different things, it is good that we found a way to coordinate what we both love to do into one big celebration that the entire Loyola student body can enjoy. The moderators and members of the Math Club and Top Chef Loyola plan to continue to work together for future Pi Day celebrations. Their plan is to eventually make this event a schoolwide tradition.